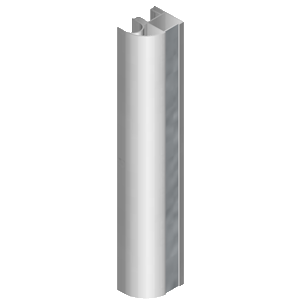 Asymetical profile with a curved front edge to act as the finger pull. Provides for clean lines and a contemporary feel. * Not suitable for use with 18mm board. 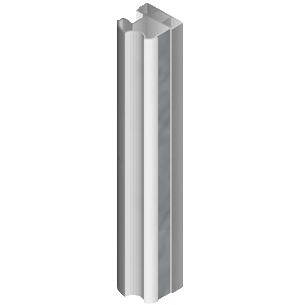 Symetrical positioned profile with strong vertical accent lines and indentation finger pull. 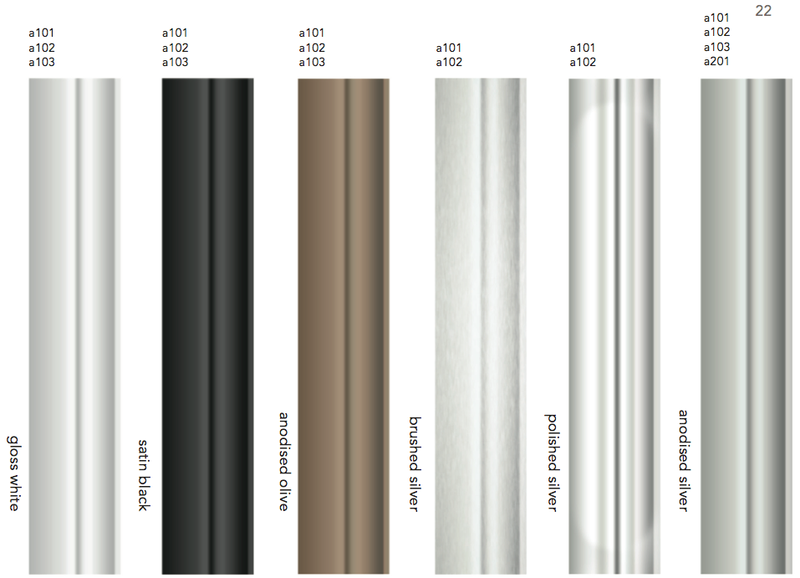 This is the most popular of the aluminum profiles. 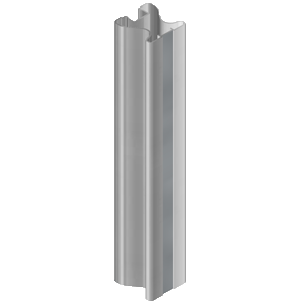 Fully symmetrical profile specifically designed for room division applications. An exaggerated indentation to both front and back provided easy operation form both sides of the door.